Couples who use my consulting services receive 15% off most orders! Can stores do that? 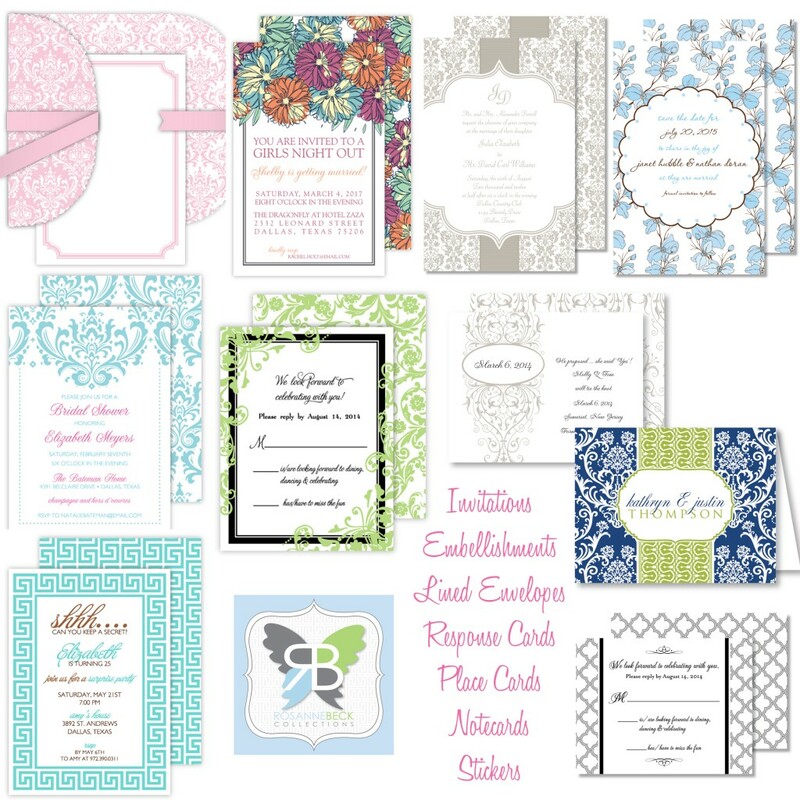 Orders includes wedding invitations, menu cards, programs, place cards, notecards, personalized napkins, labels, coasters, bookmarks, and more! 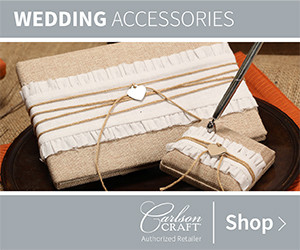 Click on the logo above to be taken directly to their website and view all the great wedding and party items they have for sale. By going through this website you can automatically earn 10% off of your order (excludes Disney items) – a special just for going through us! 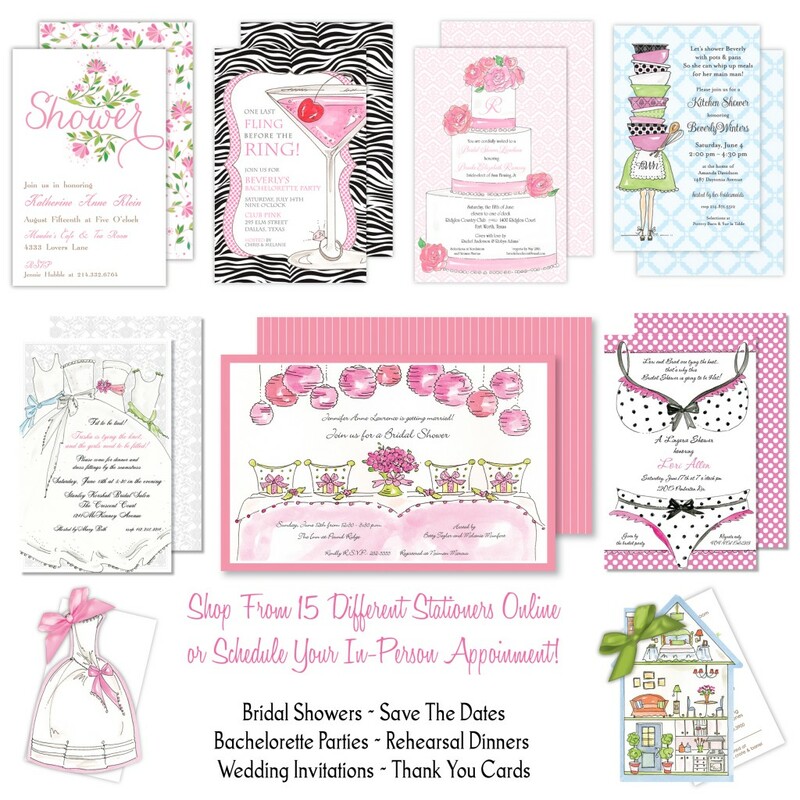 Contact me to view invitations in person with a one-on-one consultation, 210-595-9263 or info@royaltyeventparties.com. Here are other stationers I have partnered with. Click on the image to go to my Printswell Online Store & earn 10% off! 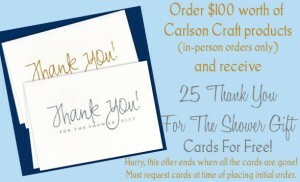 Schedule your in-person appointment to view my inventory and receive 10% off this way too!